Sa Bom Nim (Master Instructor) Sean Kennedy began his Martial Arts career in 1984, at the age of 19. Sa Bom Nim Kennedy currently holds a 5th degree black belt under Choong Jae Nim C.S. 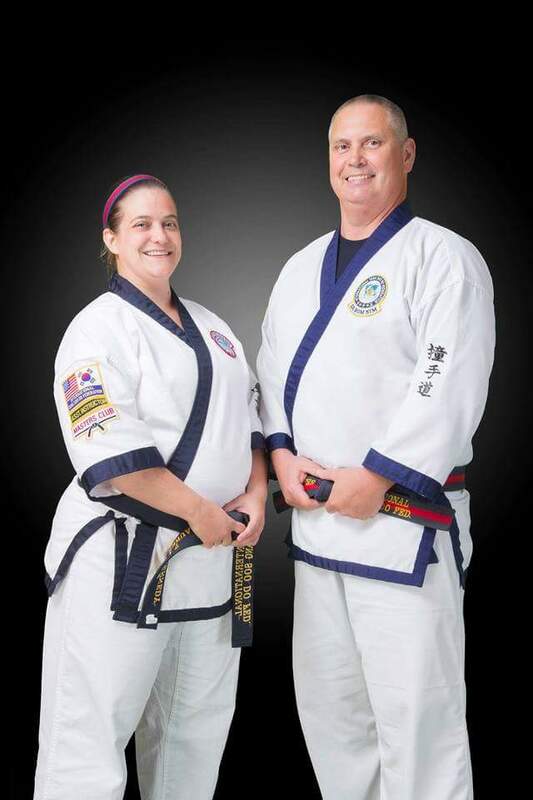 Kim, President and Founder of the International Tang Soo Do Federation. Sa Bom Nim Kennedy tested for his Masters rank in 2007 and tested for his 5th degree in 2014, at the 13th International Tang Soo Do Federation World Championship. He currently resides in Watson, Louisiana. Kyo Sa Nim (certified instructor) Lauren Kennedy began her Martial Arts career at a young age, training in Tang Soo Do. Unfortunately, like many children, she was forced to quit and never obtained her Black Belt. In October of 2012, Kyo Sa Nim Kennedy returned to the do jang as an adult and chased down her dream of becoming a Black Belt. Kyo Sa Nim Kennedy currently holds a 2nd degree black belt under Sa Bom Nim Sean Kennedy. She is a graduate of Central High School, and currently resides in Watson, Louisiana. 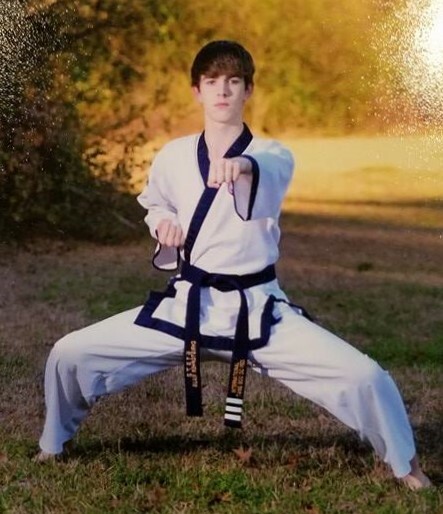 Kyo Sa Nim (certified instructor) Christopher Maus began his Martial arts career in March of 2003, at age eight. Kyo Sa Nim Maus graduated from Walker High School in 2013. Like many young people who train, Kyo Sa Nim Maus left the do jang after graduating to attend college. Kyo Sa Nim Maus returned to the do jang in 2016 to continue his training. He is currently a Sam Dan (3rd degree) under Sa Bom Nim Sean Kennedy. He currently resides in Denham Springs, Louisiana.